Online CEU is now Board Approved: Texas massage therapists can now complete their continuing education via home study and on-line classes in accordance with the TX Massage Board Guidelines. Continuing education which otherwise meets the standards of this section but is offered or presented online or by correspondence is acceptable only if the subject matter is not massage therapy techniques or manipulation of soft tissue. (ref: Texas Department of State Health Services Massage Therapy Licensing and Continuing Education) We offer 6 classes that are theory, history, hypothesis, anatomy and physiology. Classes were prepared by a licensed TX Massage Therapy Instructor with PhD, EMT, MTI and TX Massage Board Continuing Education Provider License# CE1608. These online classes will provide you a solid foundation if you plan to study practical applications in a live environment. 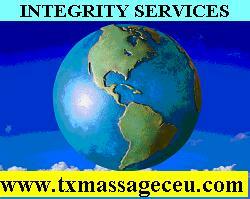 Integrity services www.txmassageceu.com was established in 2012 and earned the respect of Texas Massage Therapists with its 24 hour live customer service and free tutoring service to those enrolled in its paid online classes. Visit our website to review our extensive customer reviews. We currently offer online 12 hour TX Massage CEU Classes in Acupressure, Reflexology, Trigger Point, Advanced Muscles, Lymphatics and Cardiology Circulatory System. The Cardiology Circulatory System Class Exam is clickable interactive with answer key and class notes. Once enrolled our classes have no expiration date and are available to you with unlimited exam attempts and accessible for reference even after you earn your 12 hour CEU certificate. All our classes are Texas DSHS Massage Board Licensed and our instructor has a PhD EMT LMT MTI and is an approved online massage therapy CEU continuing education provider. 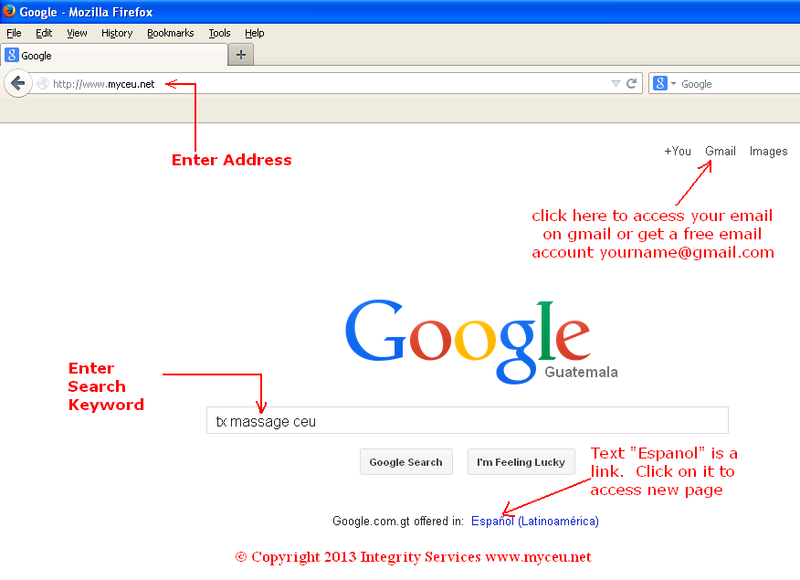 Our classes have interactive charts diagrams videos and power point to enhance your online mobile friendly class notes. Sign up now and earn CEUs from the comfort of your home.